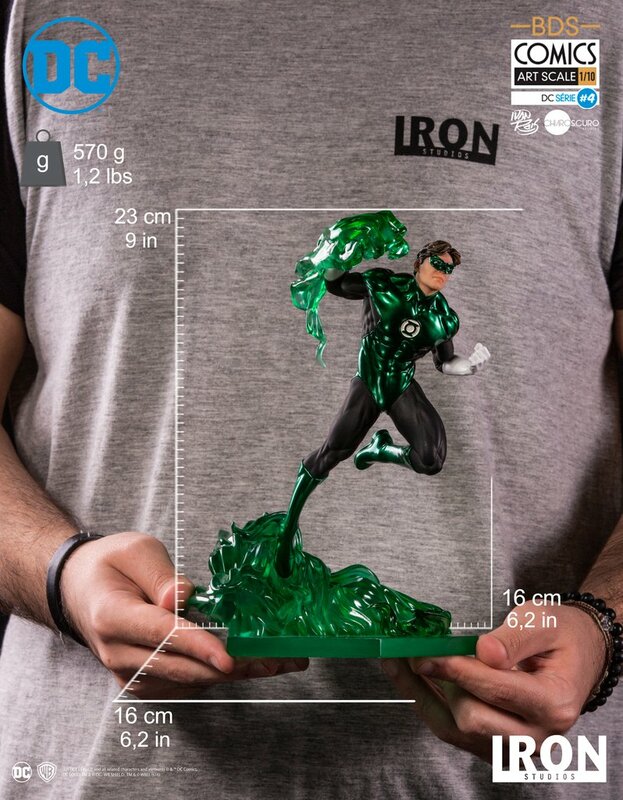 A charge of $9.99 is required when ordering this item. 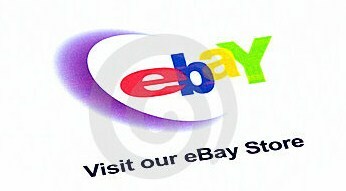 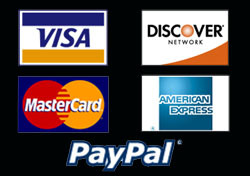 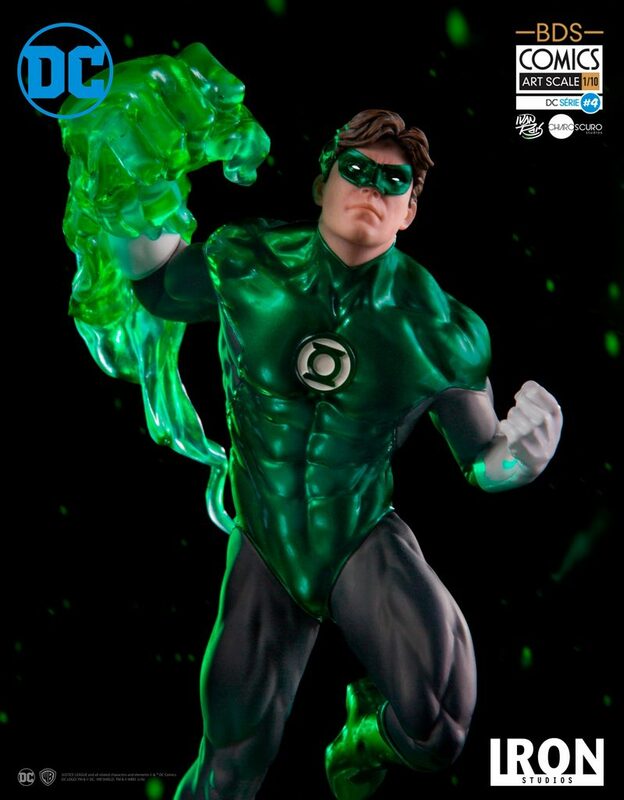 The balance due when this item is in stock will be $110.00 plus shipping. 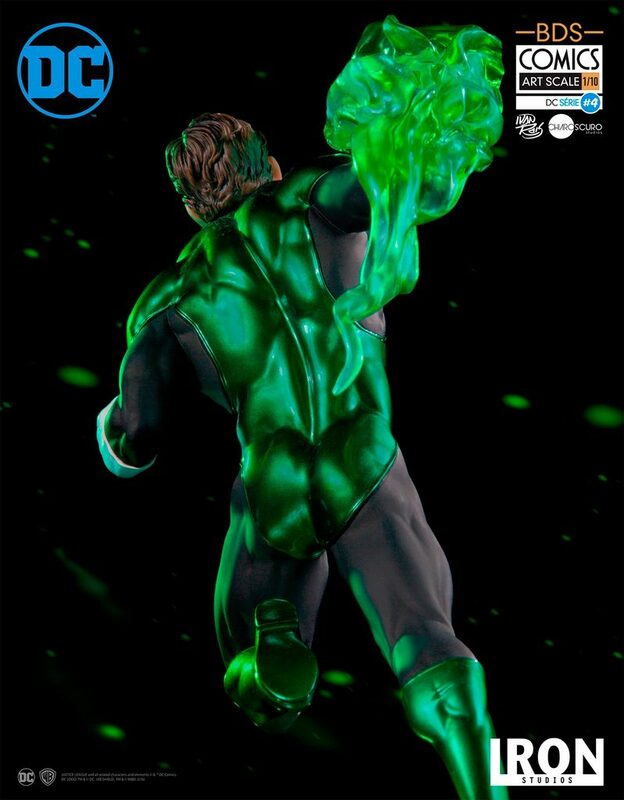 Iron Studios is proud to announce the latest from the Battle Diorama Series Art Scale 1:10 line - Green Lantern! 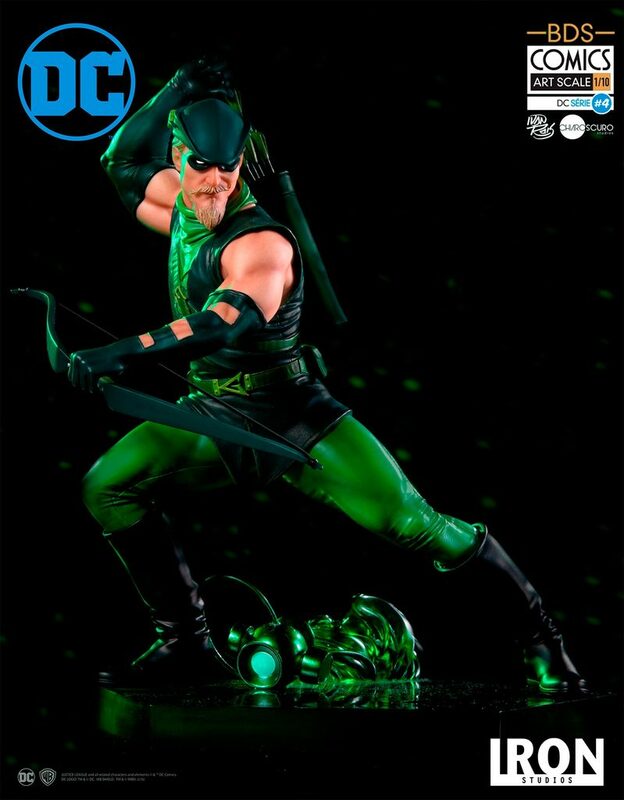 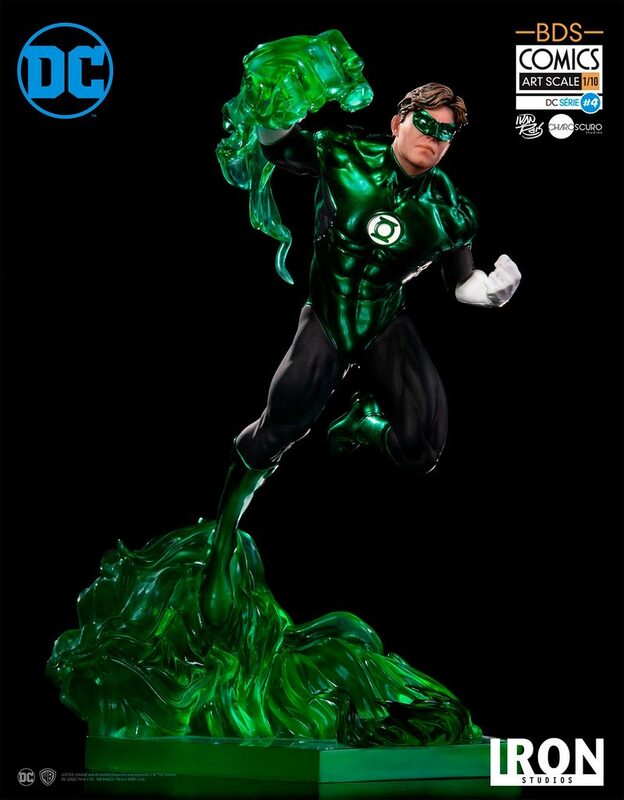 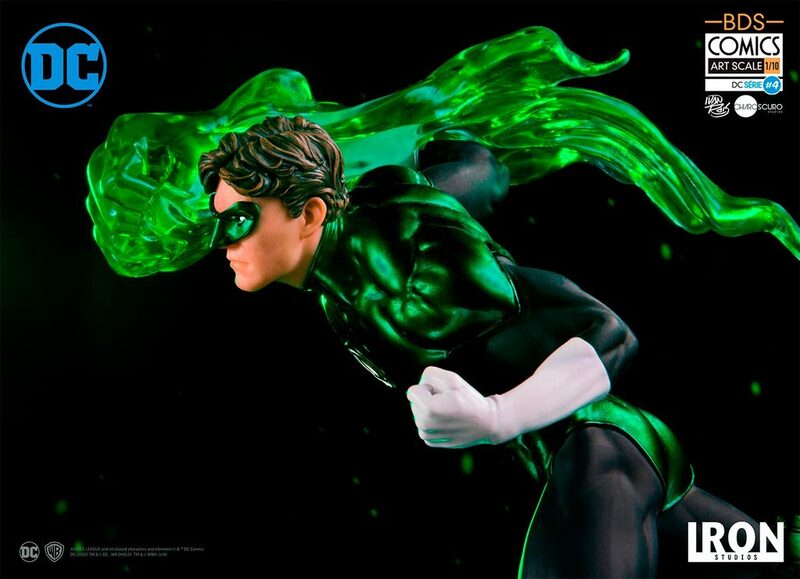 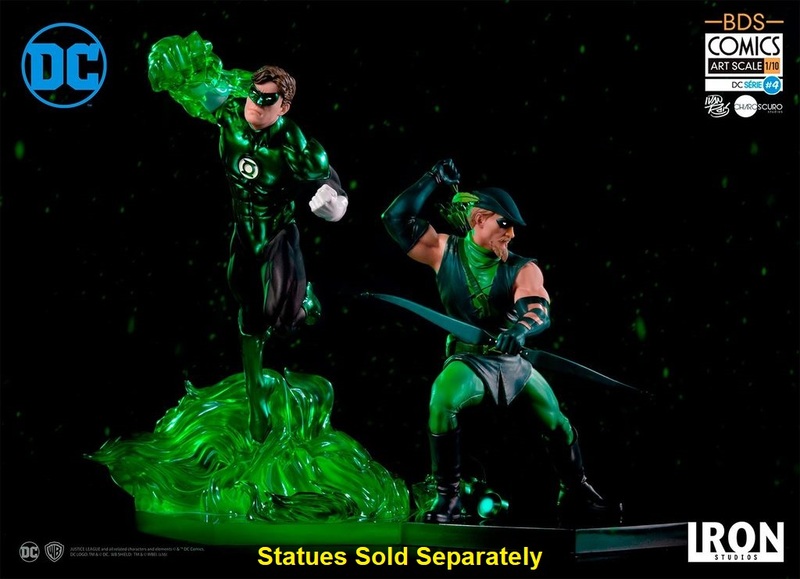 Based on the concept art by Ivan Reis, Green Lantern comes with a fully detailed base that can be connected to the Green Arrow Art Scale 1:10 Battle Diorama Series Statue.